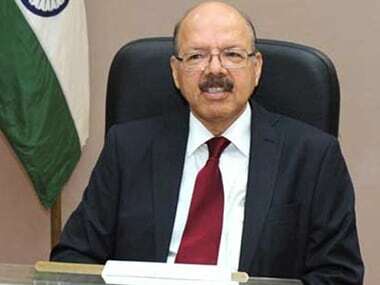 Abuse of money, distribution of gifts and the ruling party's misuse of government beneficiary database to lure voters are some of the complaints received by election authorities in Goa, Chief Election Commissioner Nasim Zaidi said on Sunday. 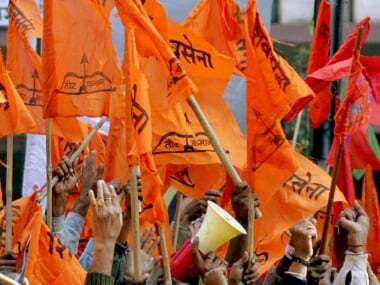 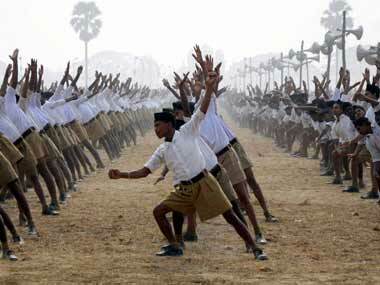 Equating RSS rebel leader Subhash Velingkar to 'Lord Krishna', the Shiv Sena on Tuesday claimed that he will guide the non-BJP and non-Congress parties to victory in the Goa Assembly polls due next year. 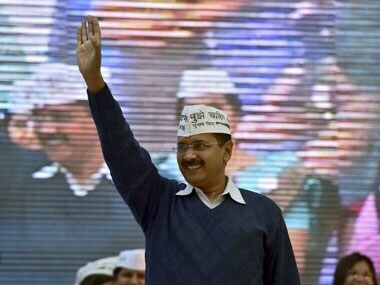 "It would look odd but it is true that despite a one-and-half year of governance in Delhi, AAP does not have money to fight election," Kejriwal said. 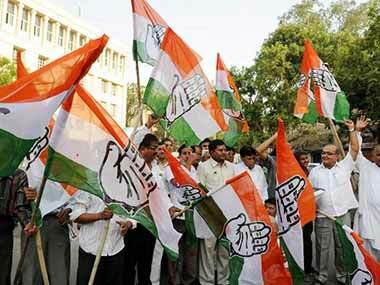 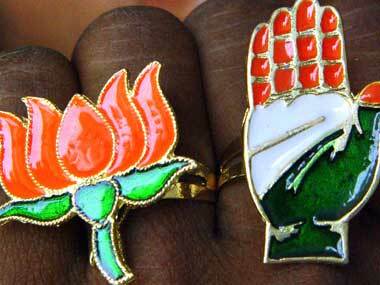 Congress leaders in Goa have now come out openly in favour of a 'grand alliance' with like-minded parties for the state Assembly polls next year. 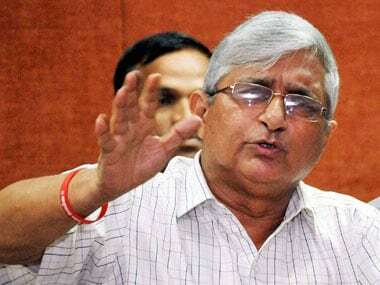 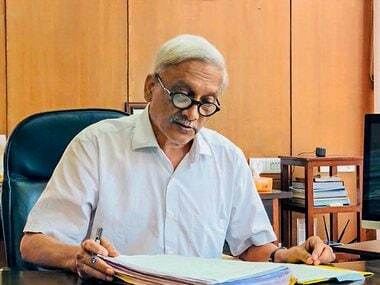 In a scathing attack, Congress alleged that ruling BJP in Goa is "funding" the Aam Aadmi Party (AAP) to divide votes in forthcoming Assembly polls. 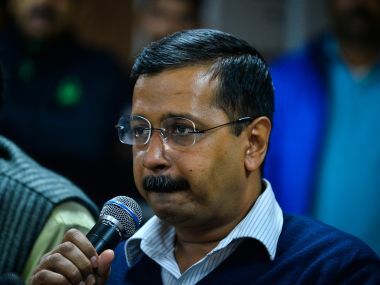 Delhi Chief Minister and Aam Aadmi Party National Convenor Arvind Kejriwal today said he would not even spare his own children if they were found to be involved in illegalities.